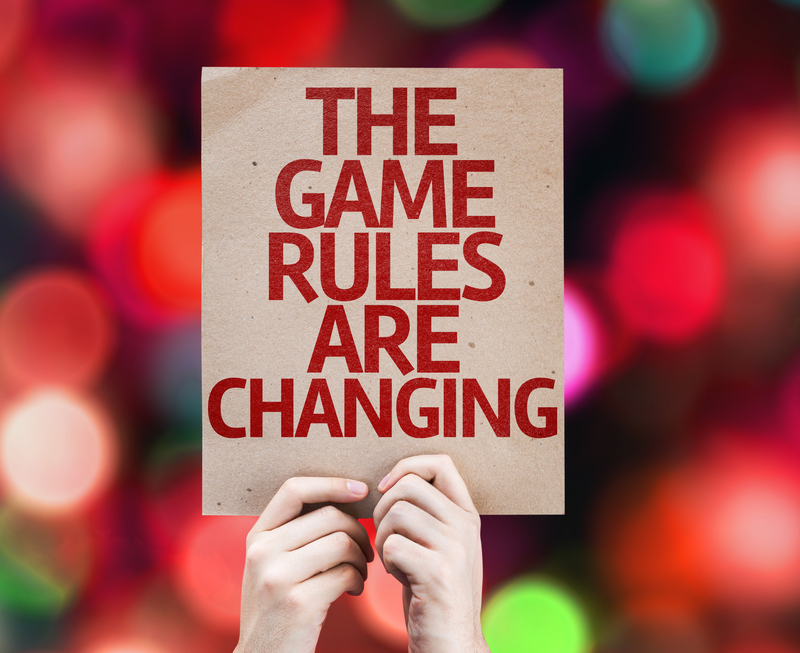 Notice of Intent for the proposed rule change to the Renewal Procedure and Architect Licensing Fees (LAC 46:I.1101, 1105 and 1301). Notice of Intent for the proposed rule change to the Rules of Conduct (LAC 46:I.1901). Notice of Intent for the proposed rule change to Continuing Education (LAC 46:I.1315). FOR LICENSED INDIVIDUALS/ FIRMS OR THOSE INTERESTED IN GETTING LICENSED. FOR THOSE INTERESTED IN FINDING AN ARCHITECT OR ARCHITECT FIRM, OR INFORMATION ON LAWS & RULES. The Louisiana State Board of Architectural Examiners exists to safeguard life, health, and property and to promote the public welfare. It is the board’s objective to ensure that the practice of architecture is reserved to those individuals and firms who have the proper qualifications and have been registered by this board. 1. I am a sole proprietor; do I need to obtain a firm registration? 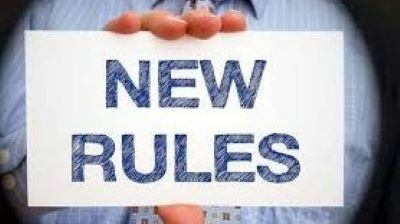 No, If you are practicing in your name only and do not have any business structure or entity affiliated with your practice you do not need to obtain firm registration. 2. What is considered an architectural firm for registration purposes? For purposes of registration, all firms practicing architecture in Louisiana which are identified as a legal business entity (LLC, corporation, partnership, etc.) are required to register with the LSBAE within thirty days following registration with the Louisiana Secretary of State. 3. Can an architectural firm practice or advertise under a name different than the one registered with the Board? 4. Do I need to register my architectural firm? Yes, all firms conducting business in Louisiana must register with the Board. Depending upon the structure of your firm, there are four categories from which to choose for firm registration. 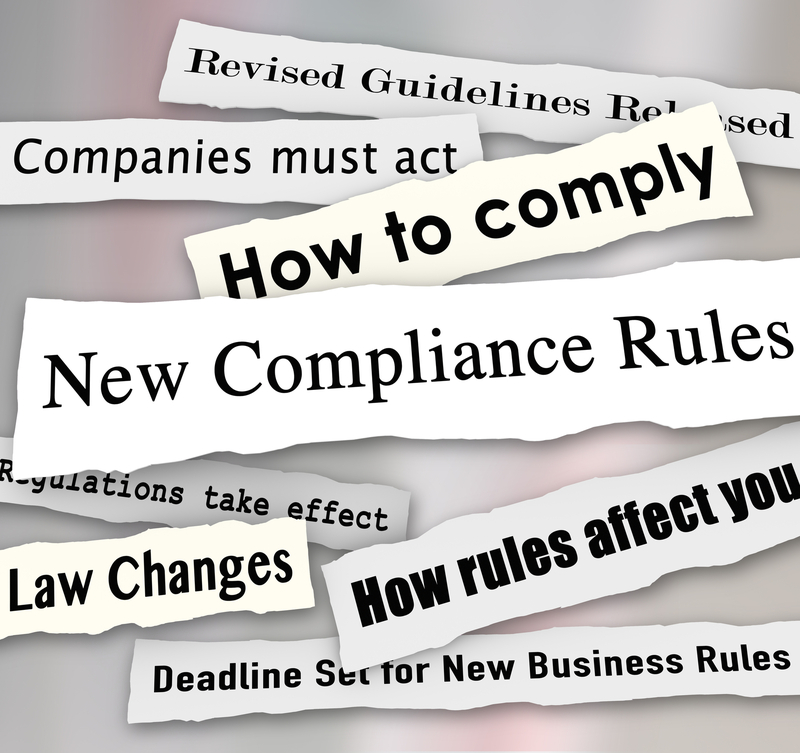 A complete set of the LSBAE rules surrounding firm registration can be found here. It is the responsibility of the firm owner to meet requirements for operating a business in the state of Louisiana by registering with the Louisiana Secretary of State. 5. Can I submit a proposal for architectural work in the state of Louisiana without my firm being registered?